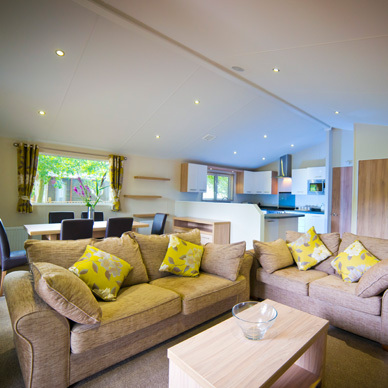 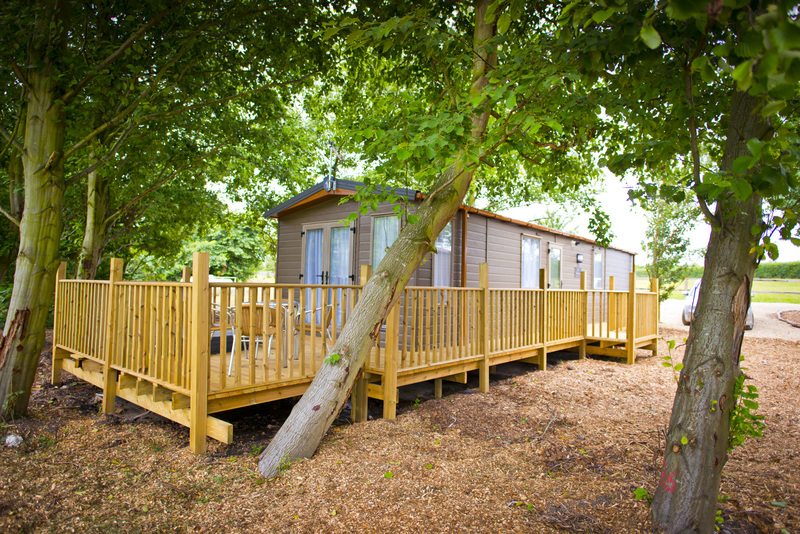 Accommodation at Rosewood includes our waterside lodges, which can sleep between 4 and 8 people. 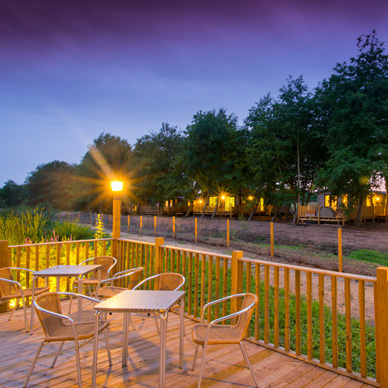 Whether you wish to make an event extra special by extending your stay, or if you are attracted by the idea of a short break in the stunning Cambridgeshire countryside, we can accommodate to your needs. 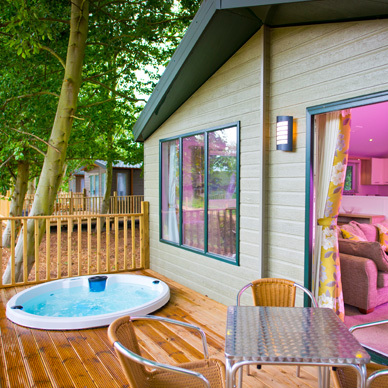 lodges have been designed to blend within the Rosewood environment. 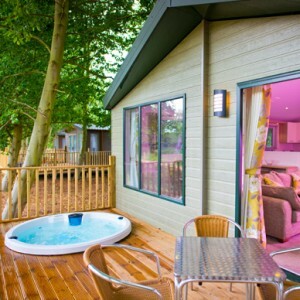 comfort with modern practicality each with their own hot tub. This new on-site accommodation compliments events whether social or otherwise. For hire contact Hoseasons or get in touch with us directly on 01638 723155.